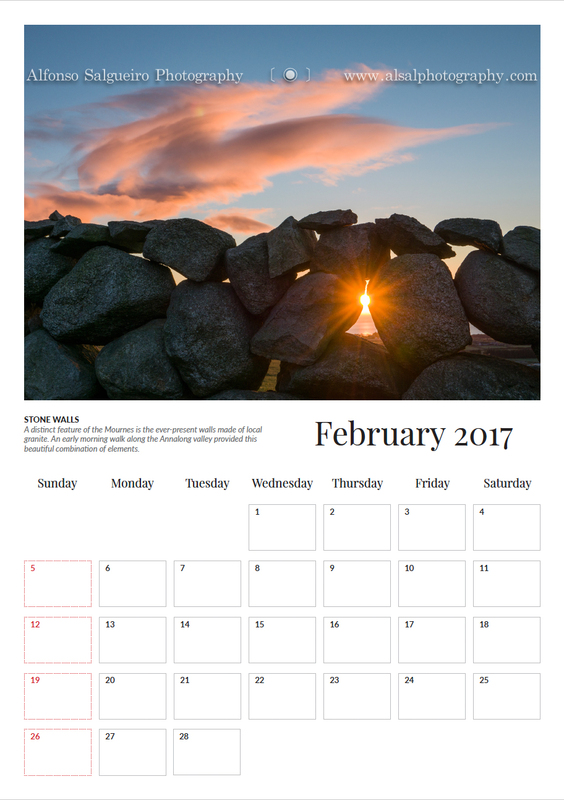 I'm very happy to announce that my 2017 calendars are finally ready and I am now taking orders. 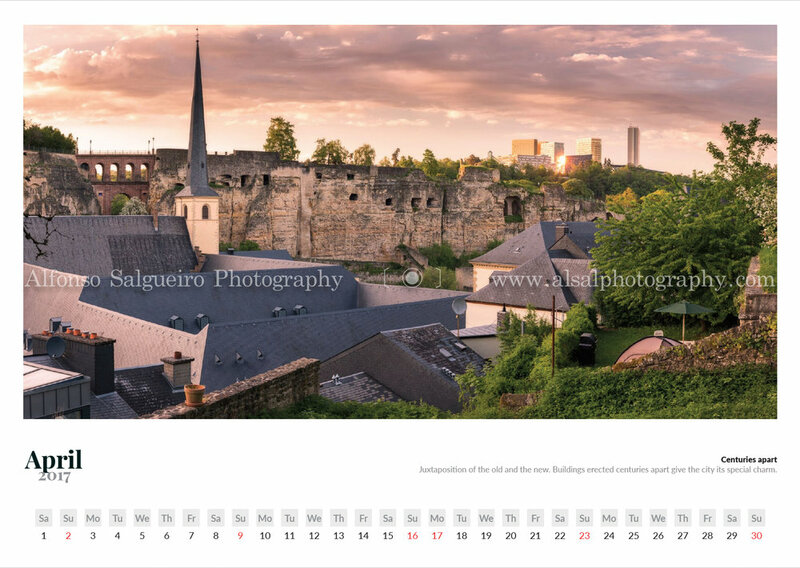 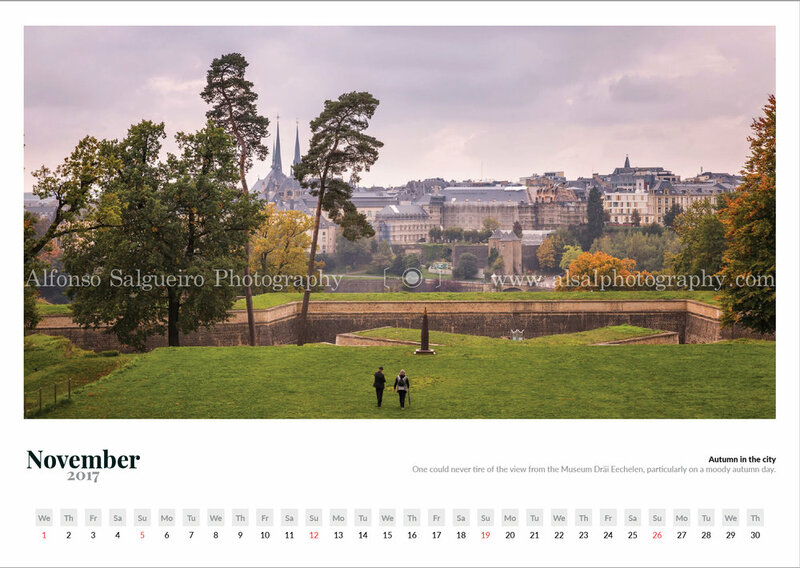 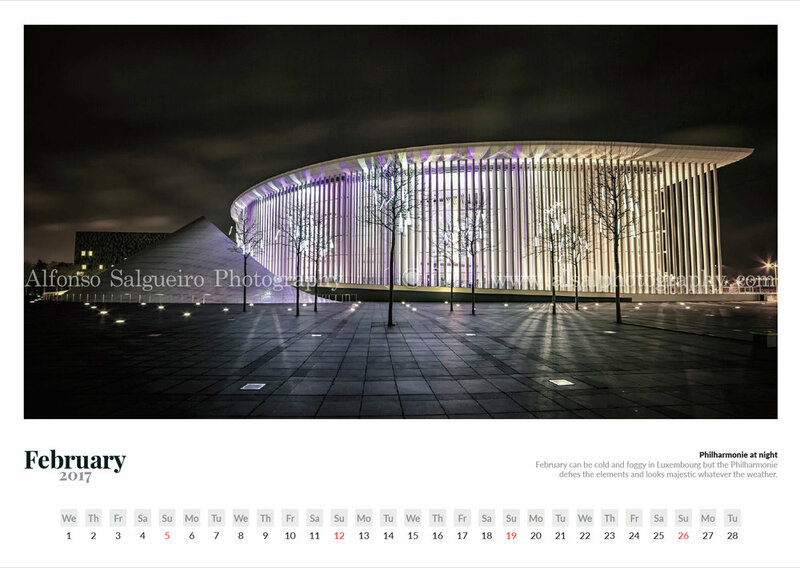 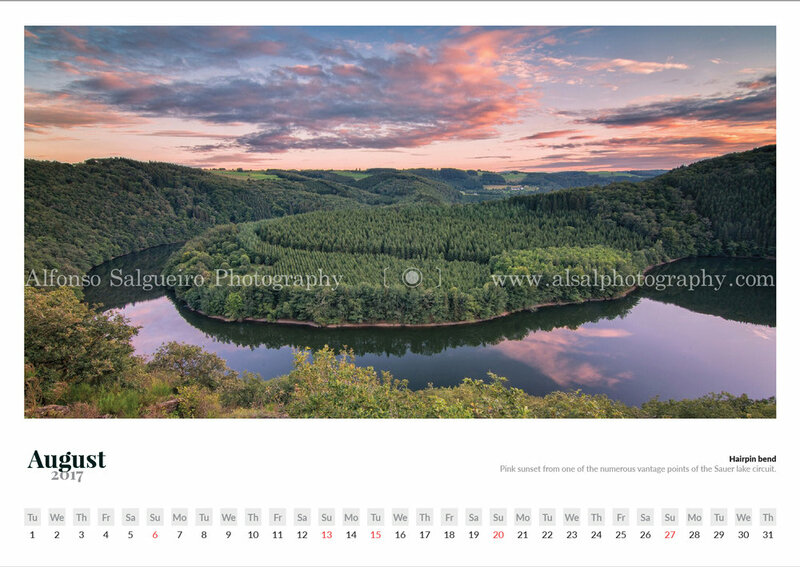 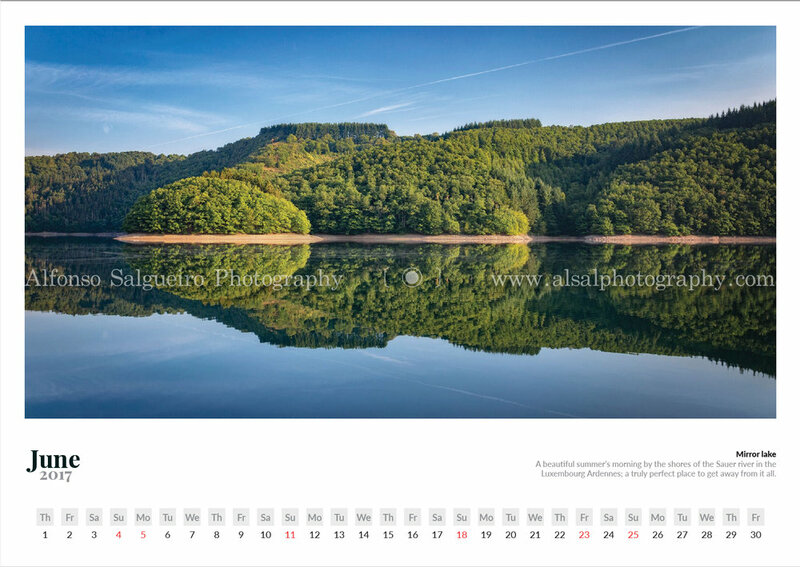 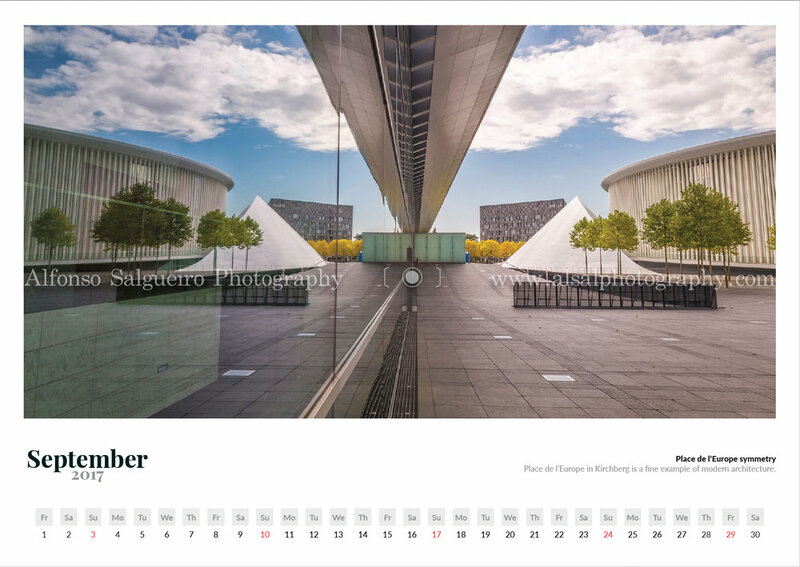 For my Luxembourg 2017 calendar (SOLD OUT) this year I opted for a collection of landscape and cityscape images that showcase the beauty and diversity to be found around the green heart of Europe. 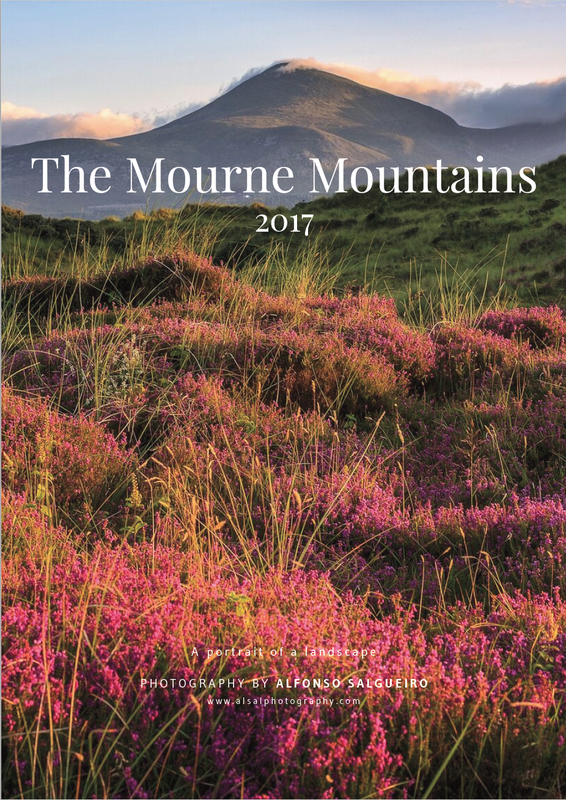 My Mourne Mountains 2017 calendar is a collection of various landscapes and seascapes of this stunning part of Co. Down. 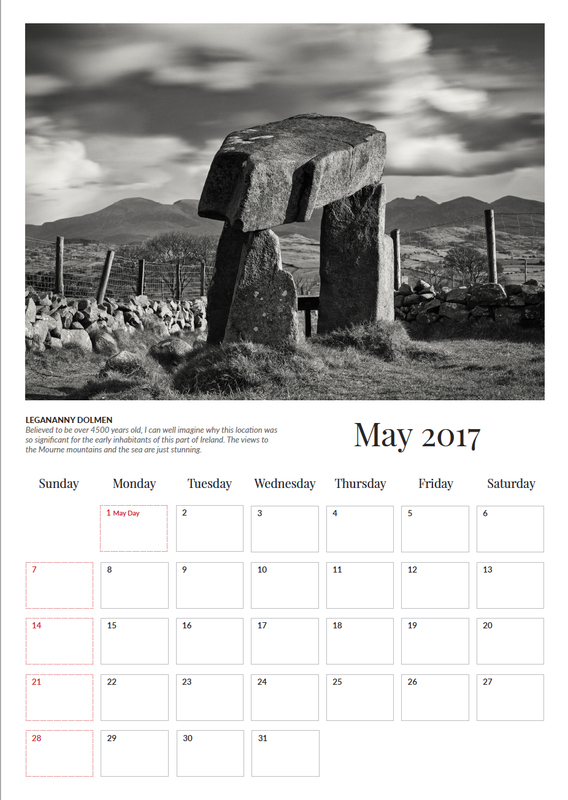 Use the contact form on this site to enter your full details. 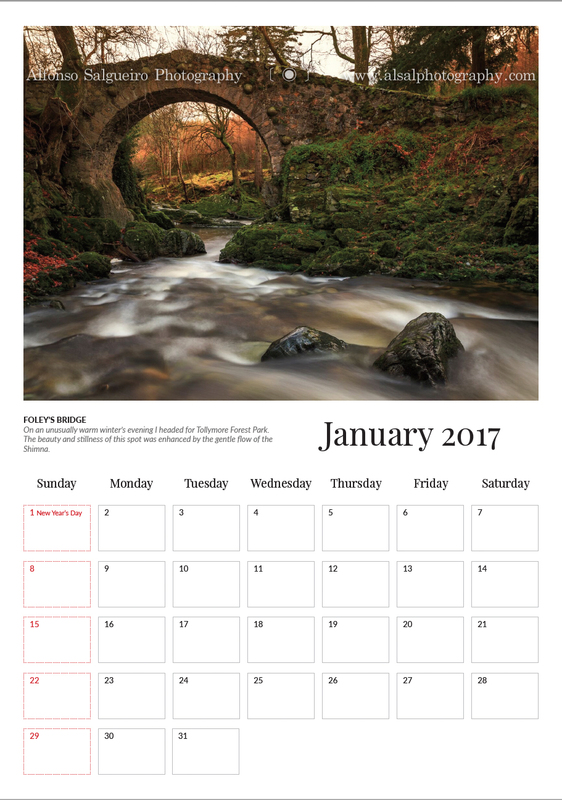 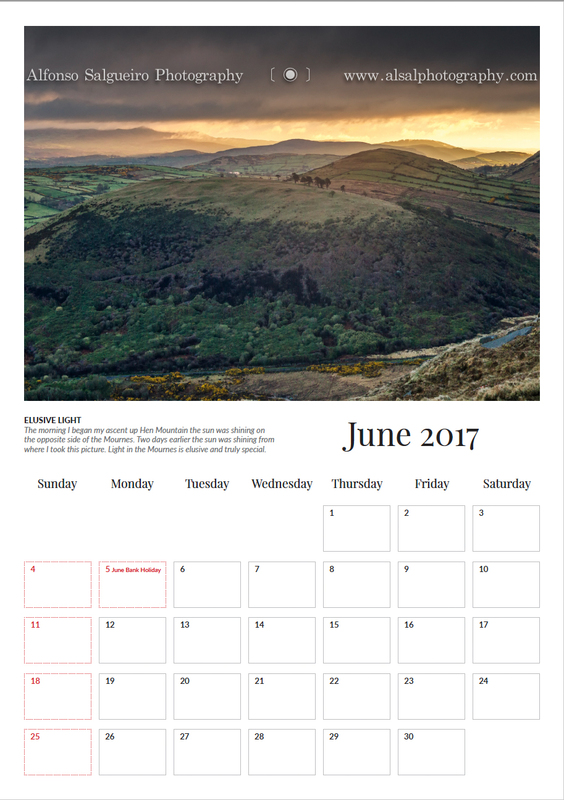 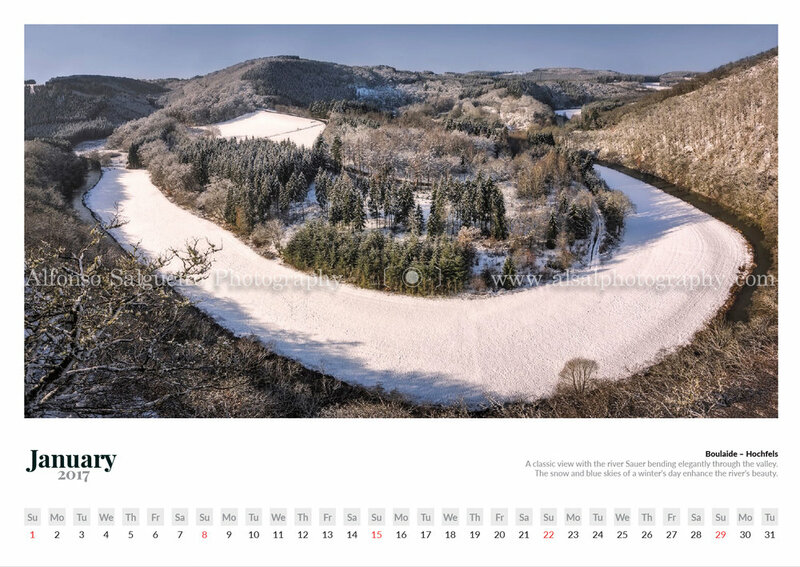 Enter "Luxembourg 2017 calendar" or "Mournes 2017 calendar" in the title. 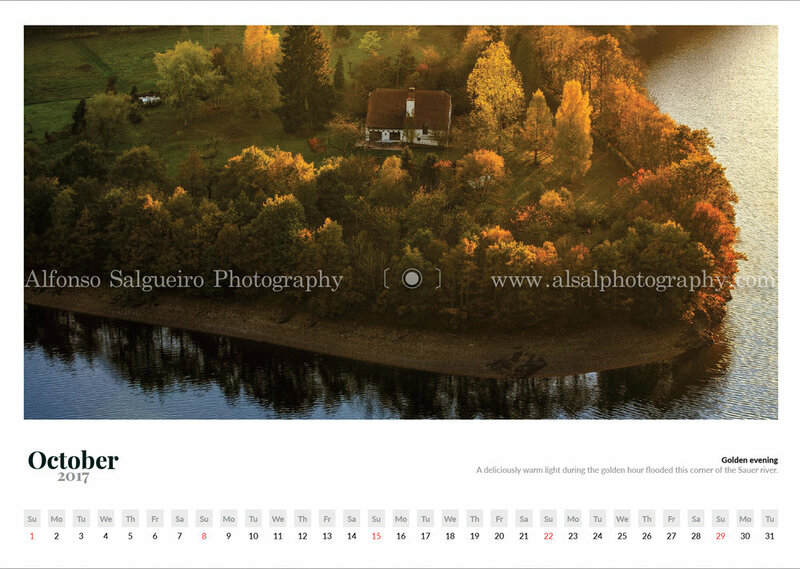 I will get back to you with payment details. 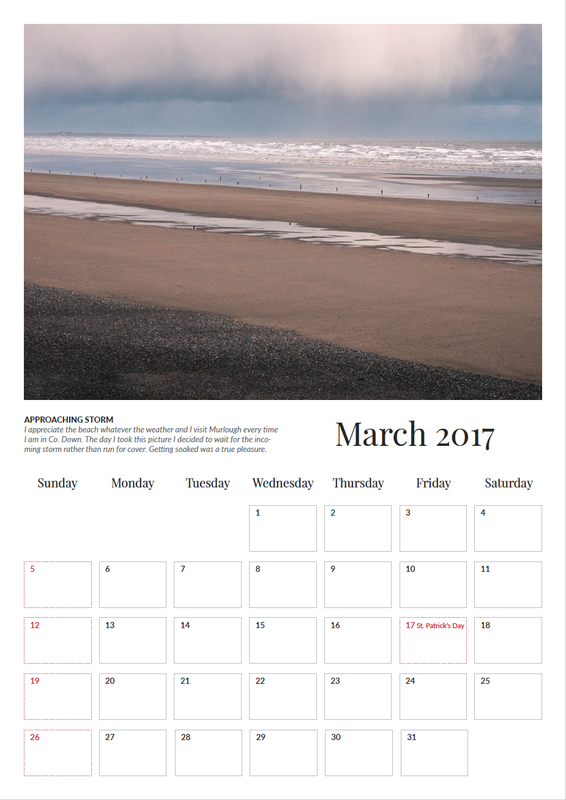 The calendars will ship once the payment has cleared. 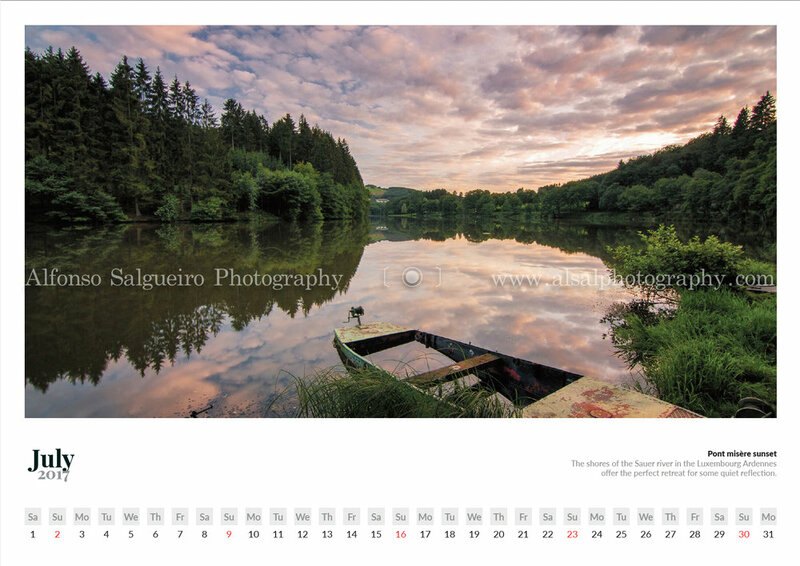 Shipping is included in the price for the whole of the European Union. 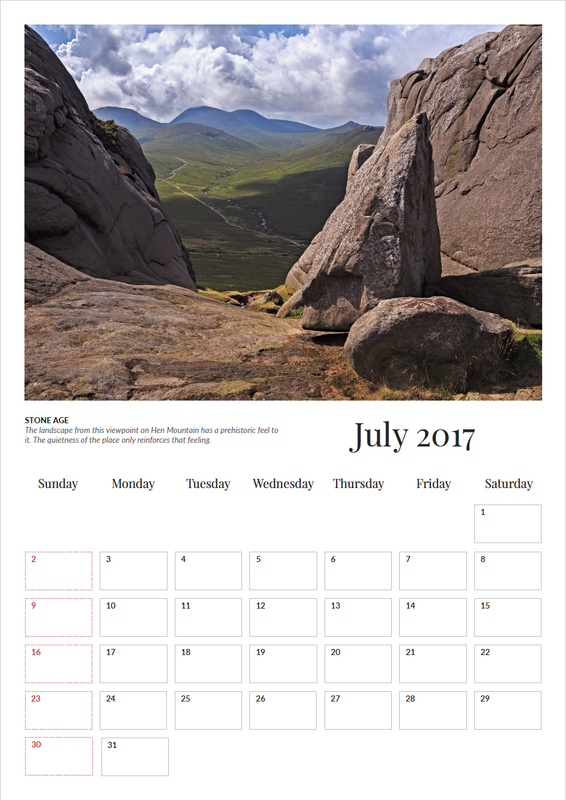 Anywhere else in the world will have a €5-10 shipping fee. If you happen to live near me I can do home delivery at no cost. 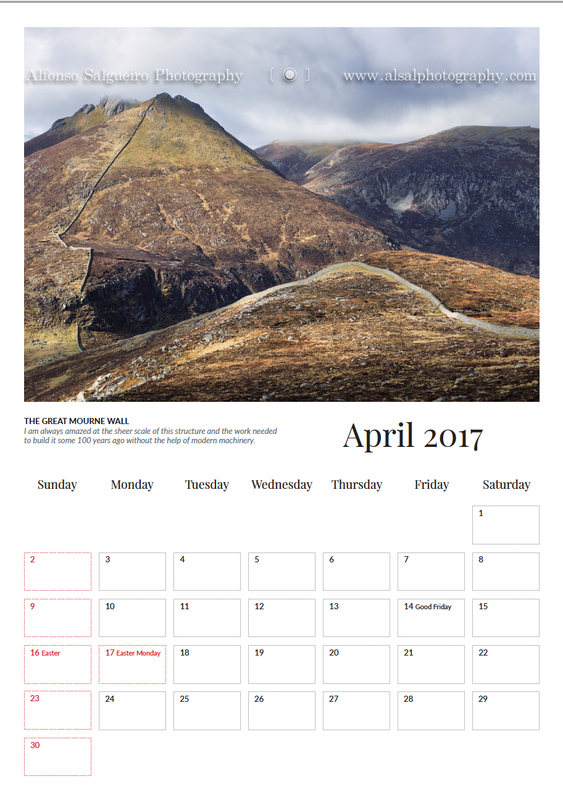 Order before 5th of November 2016 to qualify for free delivery to the UK and Ireland.